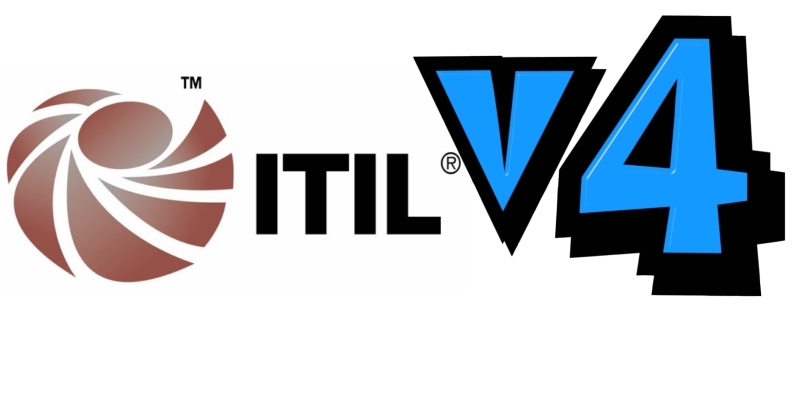 In my last segment, I discussed the structure of ITIL V3 (also ITIL 2011). Today, I will turn my attention towards ITIL V3 Foundation exam and tell you what it takes to become ITIL V3 Foundation certified. ITIL Foundation aims at delivering concepts, and nothing more. It lists out most of the ITIL terminologies, structure and basic concepts that hold the framework together. 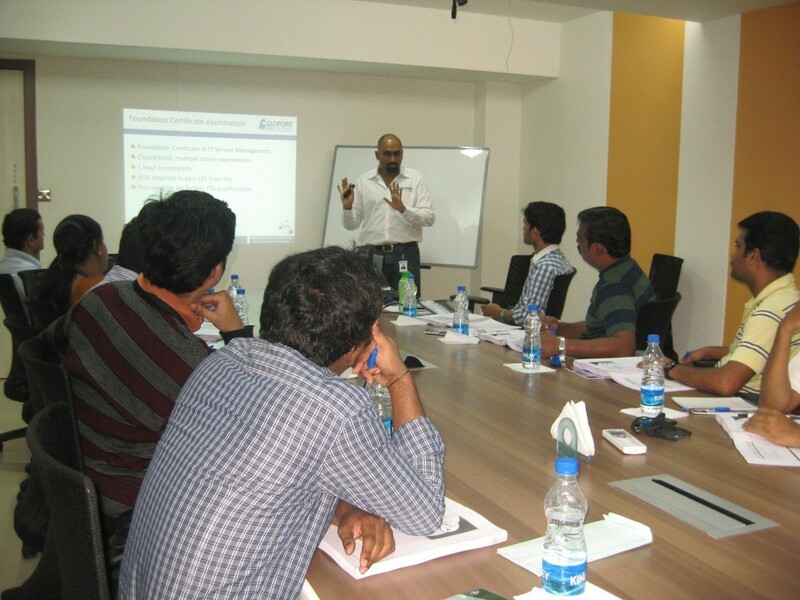 The course also provides insight into the good practices that are followed in the top service organizations today. Plus, it highlights the core principles of IT service management. Who should take up ITIL? 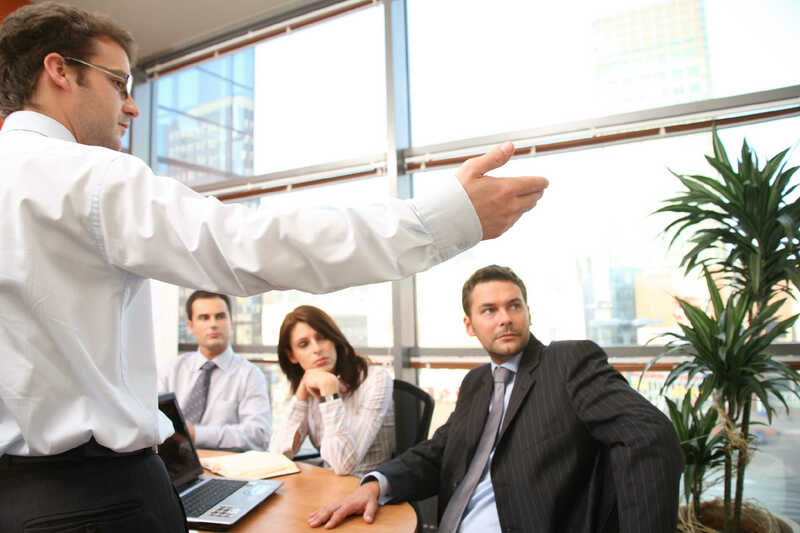 I advise IT professionals who are working in the service industry to take up ITIL. Today services outperform development and most professionals are working at some level in providing maintenance and service-based work products to customers. ITIL is the de facto choice of most multi-national majors and it elevates your skills if you are conversant with the ITIL terminologies and concepts. If you want your CV to be considered over thousands of other CVs that are in line for the same job position, you better arm yourself with ITIL and get a basic understanding of the framework through the ITIL Foundation course and certification. ITIL Foundation classroom training mostly runs for a day and a half or maybe two. Anything more is a mere waste of time and can get monotonous. Today, e-courses are in vogue. There are numerous e-trainings on the web. Choosing the right one can be a challenge. I was involved in the development of ITIL Foundation training videos on Plural Sight and can vouch that it is good. 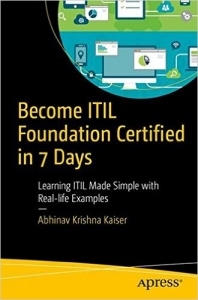 I am also working on a book that helps you become an ITIL Foundation certified at your own pace. 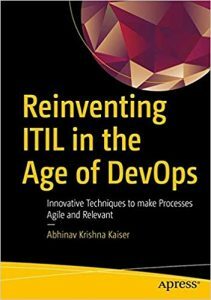 Keep track of my blog for ITIL related stuff that helps you in understanding concepts as well as preparing for the exam. ITIL Foundation certification exam is a no-nonsense exam. 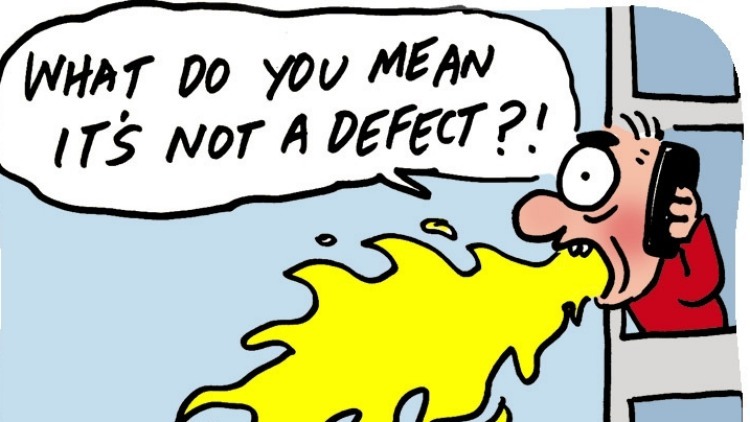 Meaning, it does not come with twists and turns to confuse and aid in pulling your hair out in sheer frustration. The questions are straightforward and the answers are as clear as day. For every question, there are four choices. 3 are wrong and 1 is right. I shouldn’t say it, but still, I will. You need to select the right answer to get a mark. There are 40 questions in total, each carries 1 point. You need to score at least 26 to earn the certification. Whether you get 26 right or all the 40 correct, it does not matter in terms of the certificate you get. Your certificate simply states that you are ITIL V3 Foundation certified. In other words, there is no grading system. You have 1 hour to complete the exam. Based on my experience as a trainer, exam takers usually finish it within 40 minutes. Use the remaining time wisely to revise your answers. It is generally an online exam and you will get results immediately. You need to book a slot ahead of time in one of the Accredited Exam Centers (AEC). If you are interested in how I went about preparing and writing the ITIL V3 Foundation exam, read the post here. 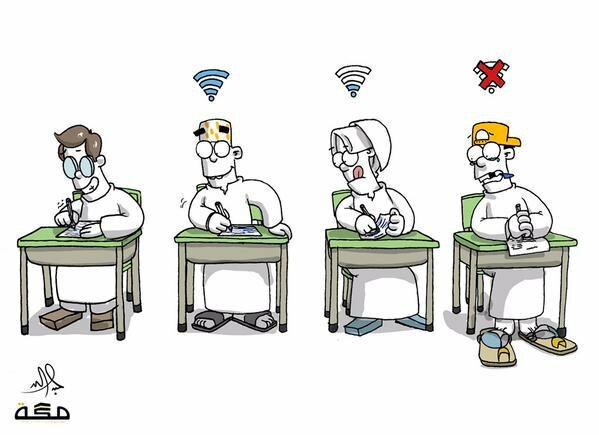 Below is an image from one of the classroom sessions that I undertook sometime back.